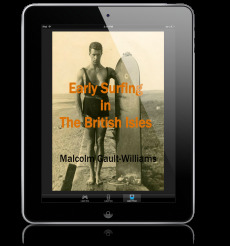 As a surfing enthusiast I found this interview very interesting. 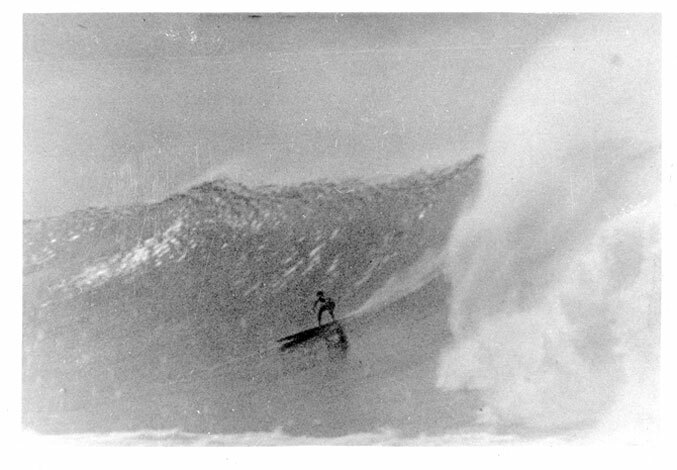 I love how Duke Boyd talks about the way surfing used to be, and how the whole thing evolved. Another thing that crosses my mind when looking at the picture you provided is: Time sure flies!